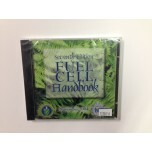 Start gaining knowledge about fuel cells and how to build them with these educational books and CD's. 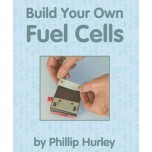 These educational medias are the perfect starting place for hobbyists or teachers looking to learn more about fuel cells and renewable energy. 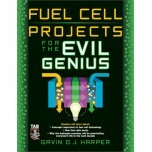 These books teach you the fundamentals and some provide you with individual and / or classroom experiments. 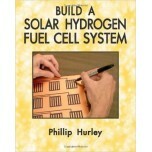 Go green with sustainable energy with easy to comprehend books and illustrations demonstrating how fuel cells work. 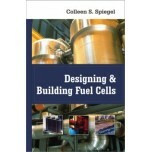 Acquire an all-in-one toolkit for expertly designing, modeling, and constructing high-performance..
Fuel Cell Fundamentals provides a thorough introduction to the principles and practicalities behi..
FUEL YOUR EVIL URGES WHILE YOU BUILD GREEN ENERGY PROJECTS! Go green as you amass power! 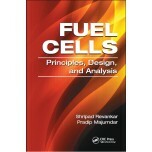 Fuel..
Fuel Cells: Principles, Design, and Analysis (Mechanical and Aerospace Engineering Series) consid.. 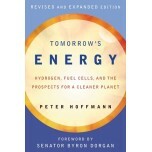 Discover the solid science and cutting-edge technologies behind hydrogen energy and fuel cells, a.. FOLLOW THE SUN TO MORE EVIL FUN! 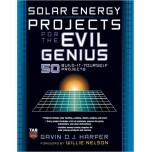 Let the sun shine on your evil side - and have a wicked amou..
Now that you've built your solar panels, how do you set up a photovoltaic system and plug in? &nb.. 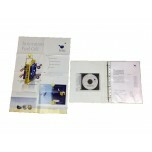 This product is being discontinued and we currently only have 4 left in stock. 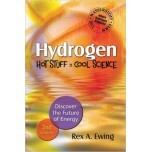 Educational te..
Hydrogen is the most abundant element in the universe. 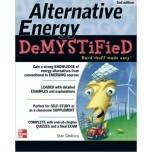 An invisible, tasteless, colorless gas, it..
DeMYSTiFieD fuels your knowledge of tricky subjects like alternative energy If you think a Ma.. 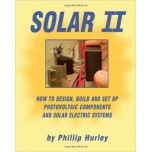 Learn how to construct and operate the components of a solar hydrogen fuel cell system: the fuel .. 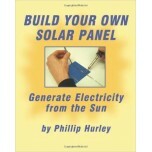 Whether you're trying to get off the grid, or you just like to experiment, Build Your Own Solar P.. The technology of the future is here today - and now available to the non-engineer! Build Your Ow.. 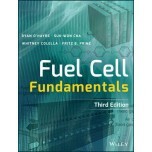 The Fuel Cell Handbook provides vital information on the legal, educational and industrial applic.. 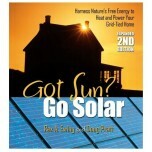 This straight-talking book cuts through the green energy hype and explains how grid-connected hom..